Trading in the stock market will continue to be guided by the ongoing quarterly earnings season, with some blue-chips like Wipro and Bharti Airtel scheduled to announce their results this week. Trading in the stock market will continue to be guided by the ongoing quarterly earnings season, with some blue-chips like Wipro and Bharti Airtel scheduled to announce their results this week, say experts. Key factors such as movement of the rupee and crude oil prices would also be keenly watched for further cues, they added. HCL Tech, Bajaj Auto, Kotak Mahindra Bank and BHEL are among the other companies slated to announce their quarterly numbers this week. "The ongoing turmoil led by financial crunch in the domestic economy, global risk-off and worries over upcoming elections are likely to maintain it's burden in the equity market. "At the same time, it is possible that a good portion of the above mentioned risk factors have been digested by the market and the upcoming impacts will depend on developments like stability in global bond yield and trade war," said Vinod Nair, Head of Research, Geojit Financial Services. 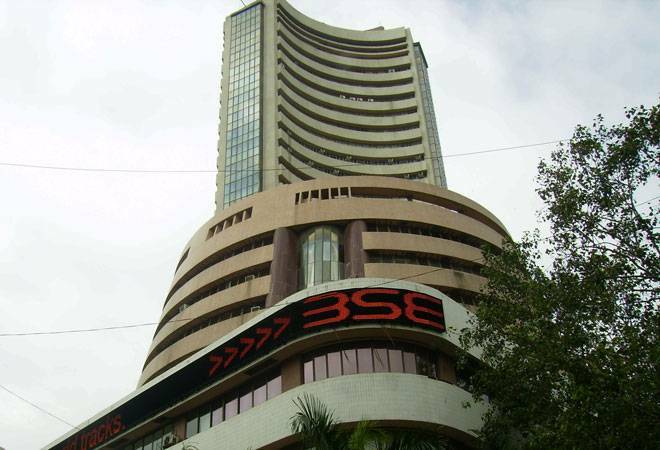 Over the past week, the BSE key index Sensex fell by 418 points to close at 34,315.63 points Friday. NBFC counters would also be watched amid liquidity concerns that has hit investor sentiment. Trading in the equity market may see volatility amid derivatives expiry later this week.